Check out our new Active Birth Poster! We a planning a whole new range of products to support midwives, childbirth educators, doulas and other health professionals educating woman and their families about birth. Recently we commissioned the talented artist Holly Priddis to paint images of women using active birth techniques. We just love it. What do you think? This entry was posted in Birth International Updates and tagged Active Birth, Childbirth Education. looks great, wondering when they will be available. Also in what format posters, t-shirts? I think it is beautiful. 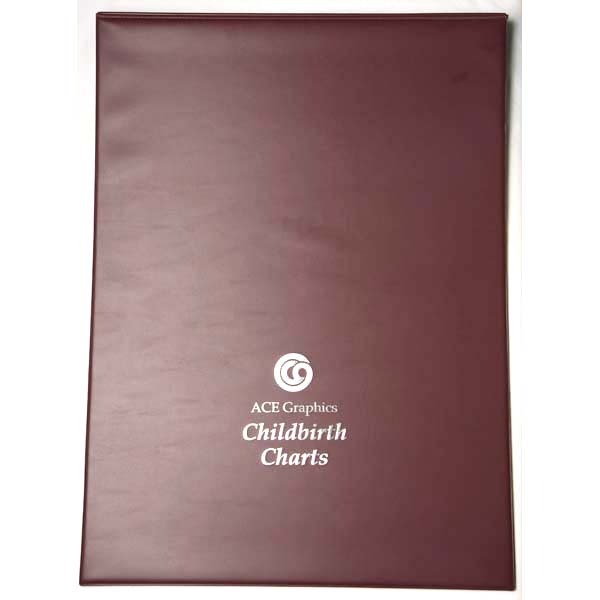 Encourages the use of active birth positions in a very aesthetically pleasing way. Well done Holly. Fun and eye catching. People of colour tick. People of size? Be inclusive to have a non barbie doll figure shown. Love that it is bright and colorful. As a poster how big will it be? I would like to see the partner and midwife depicted more … the woman should not be left alone as this makes her feel more vulnerable. I would like to see one pic of the woman supported by her partner in a cuddle semi squat position. Some mamas like to be left alone. I think the poster is a good mix. Awesome to see so many comfort options. Great looks good. All the mumma’s feet are ungrounded. My only change would to have her feet on the ground. These are beautiful, great work Holly and Jane. It would be awesome to see a series of these promoting all of the various birth positions. Maybe one showing how partners can support active birth, one showing how mama’s can utilise tools to use active birth positions in conjunction with an epidural. Love the concept and the result is beautiful, eye catching and informative. I love the concept – vibrant and fun – looks great! Thanks Sue – we were looking to produce something quite new and as you say ‘fun’. Great, looks good and modern. very appealing .